Deniz Kırkalı, the curator of My Dear Friends will lead a walk-through of the exhibition. 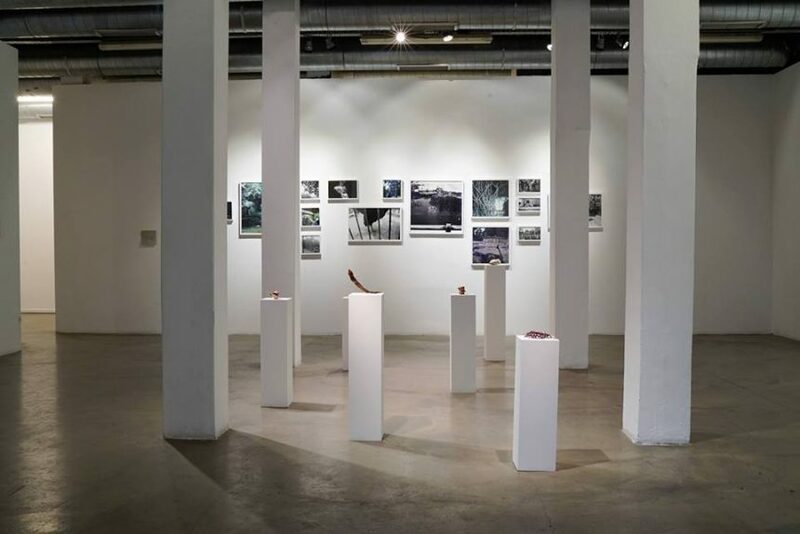 My Dear Friends presents photography and video installations on Cairo’s Giza Zoo by Irish artist Bryony Dunne and Egyptian photojournalist Roger Anis. The Giza Zoo, a site of complex dynamics, is a living consequence and documentation of a certain past. Dunne investigates the corridors and pathways by looking at how the zoo has come to exist with fauna and flora transported to the former British colony through the Suez Canal while Anis focuses on the intimacy and the condition of shared captivity between the animals at the zoo and their keepers. Together, the work of Dunne and Anis explore the historical and cultural complexities of the 125-year-old zoological garden.